One of the major treatments for prostate cancer is androgen-deprivation therapy (ADT), and about 50% of prostate cancer patients are treated with ADT at some point in their disease. ADT is used most frequently for patients with local but advanced prostate cancer or metastatic prostate cancer. The rate of ADT use in the USA increased in the 1990s and continues to be high today. In 2002, the International Continence Society (ICS) defined nocturia as “waking up at night at least once to void,” however, clinically relevant nocturia is generally accepted among urologists to indicate two or more voids that are preceded and followed by sleep. 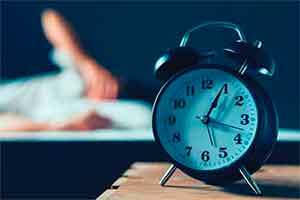 Neither definition accounts for the patient’s degree of bother from nocturia, though waking twice or more from sleep to void has been associated with impaired quality of life. Upper tract urothelial carcinoma (UTUC) is cancer of the transitional urothelial cells that line the upper urothelial tract of the renal pelvis and ureter. This type of cancer accounts for between 5% and 10% of urothelial cancer cases. It’s the fourth most common cancer in men, but less common in women. In UTUC, the mean age of a patient diagnosed is 73 years. It can occur 3% of the time in both upper tracts (ureters or renal pelvis). Cancer diagnosis and therapy is becoming more focused toward a patient-specific approach to therapy, particularly prostate cancer. The role of imaging is paramount in this evolution by providing physicians with accurate information on both the presence and extent of prostate cancers. Developments in molecular imaging are paving the way for more physicians to diagnose cancer and apply relevant therapy. 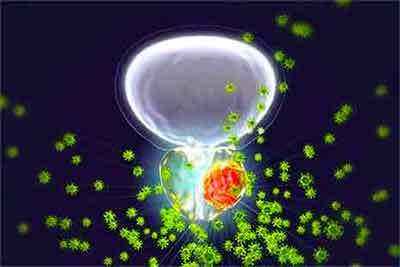 Latest prostate cancer research is turning its focus on the M0 space. M0 prostate cancer is a stage where the disease is non-metastatic but has become resistant to hormone therapy. Many therapeutic options for castration-resistant prostate cancer are approved and used for metastatic castration-resistant prostate cancer (mCRPC), but fewer options exist for those with non-metastatic (NM) CRPC.